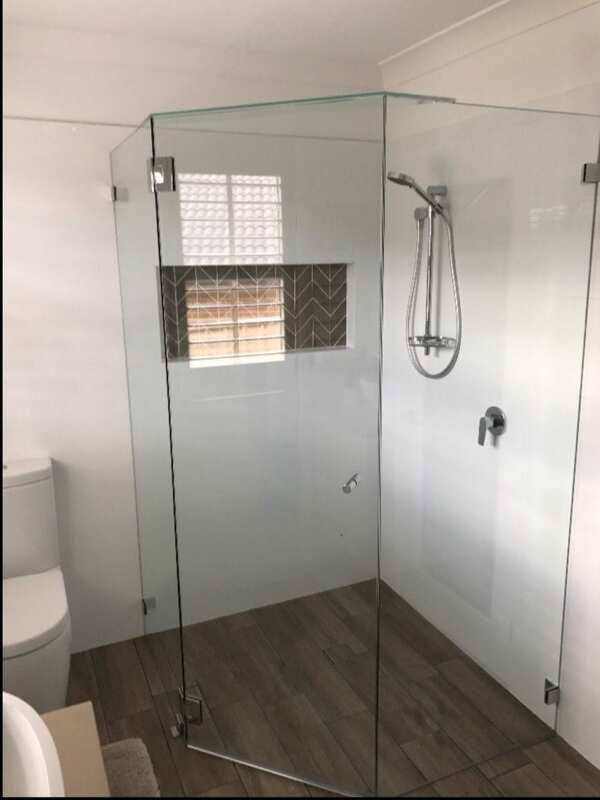 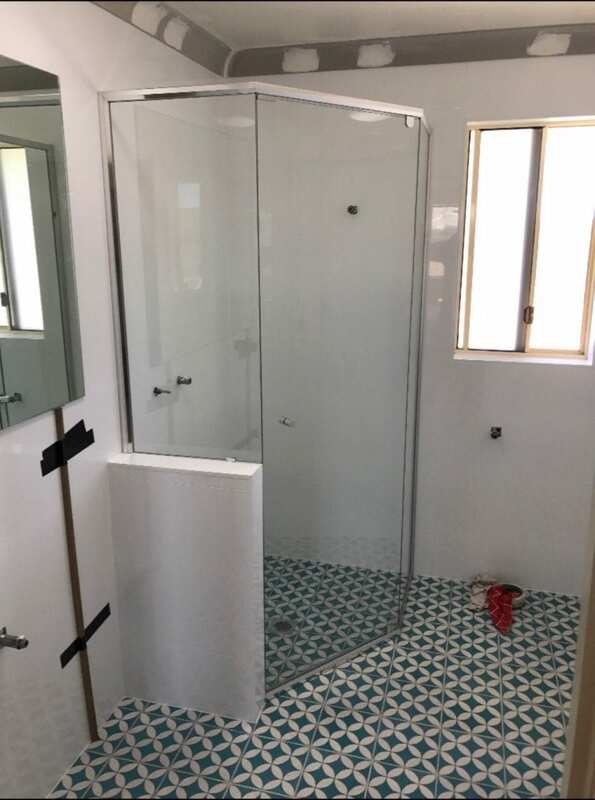 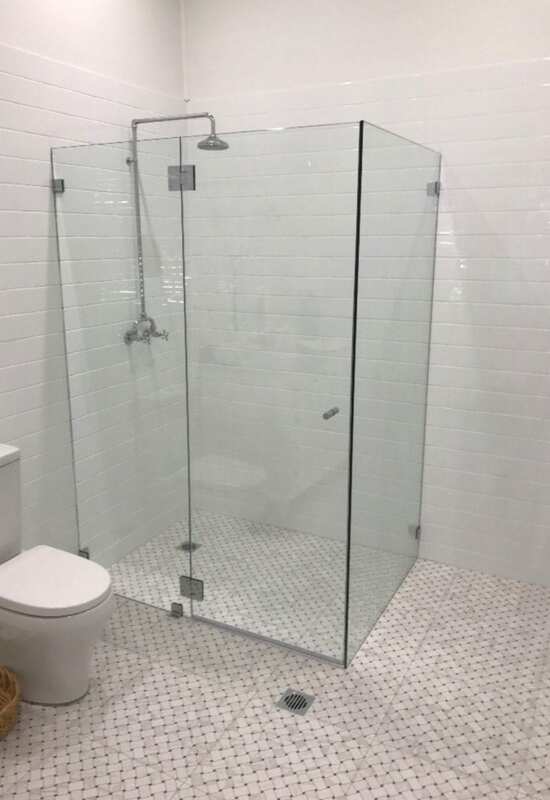 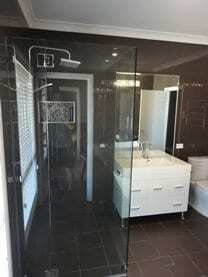 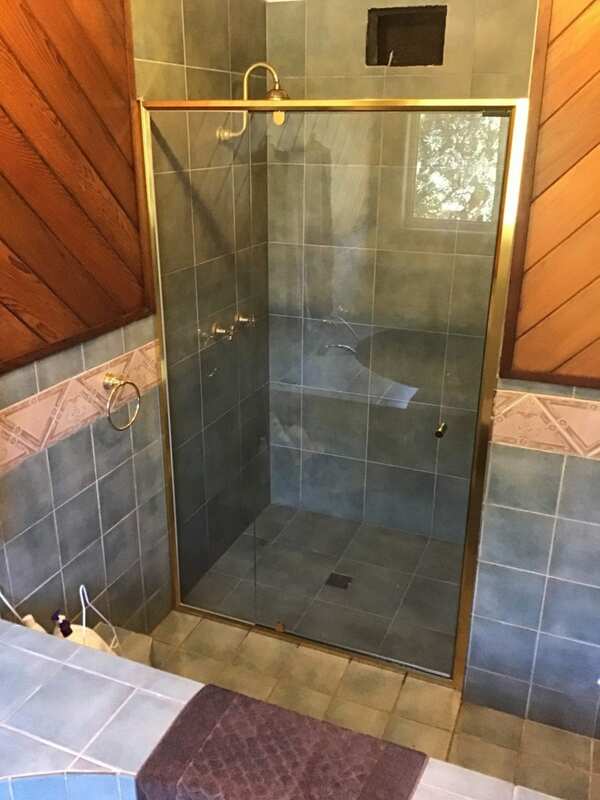 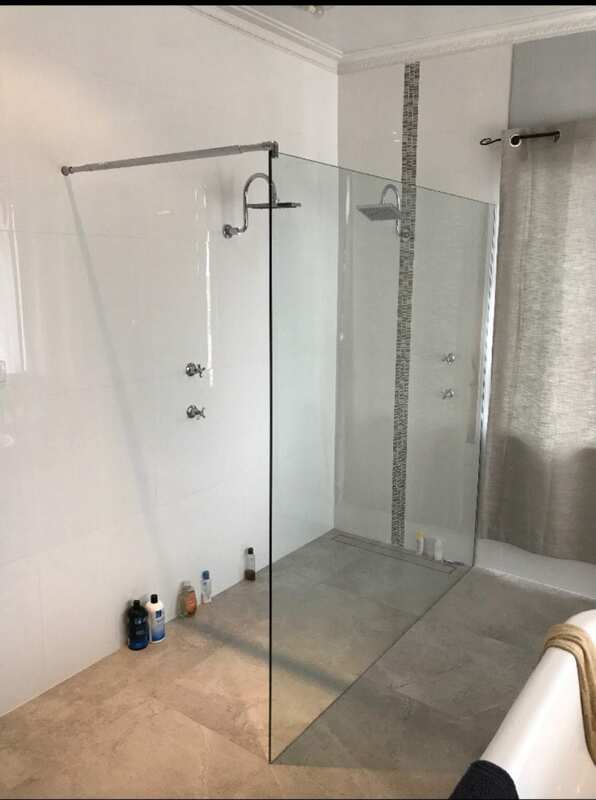 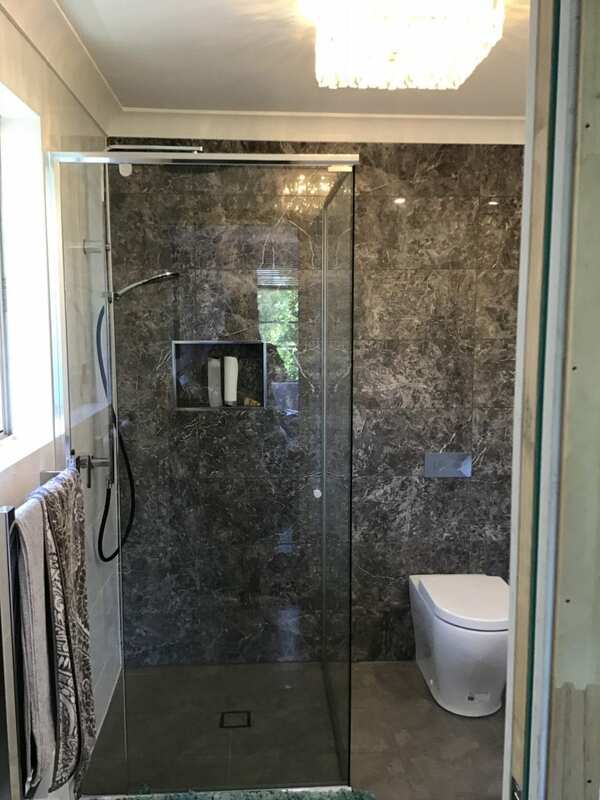 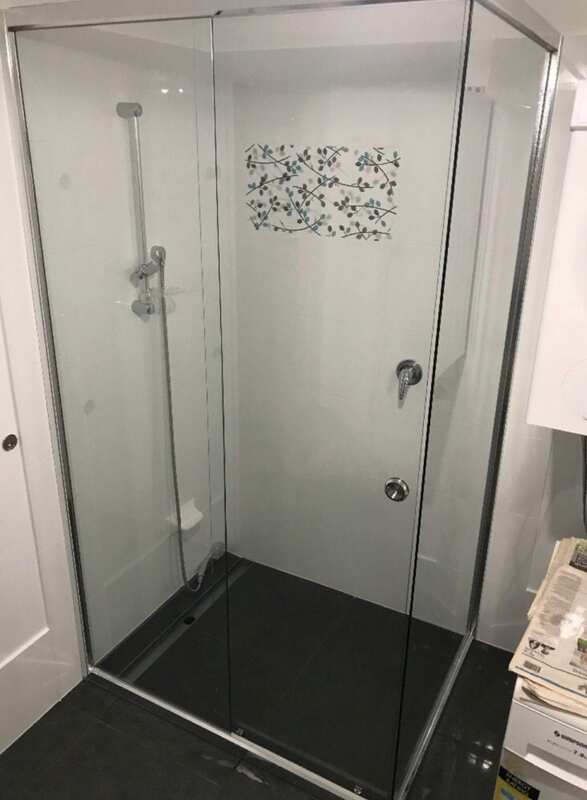 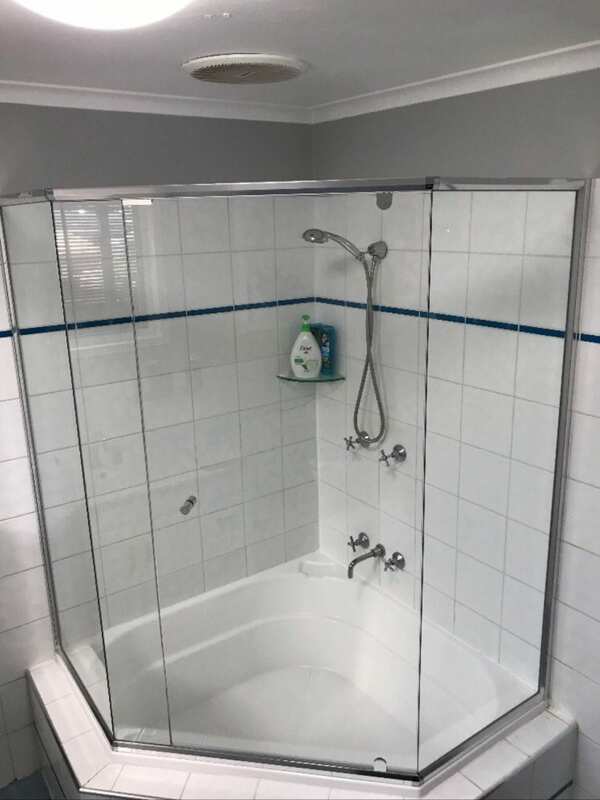 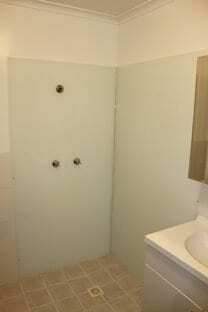 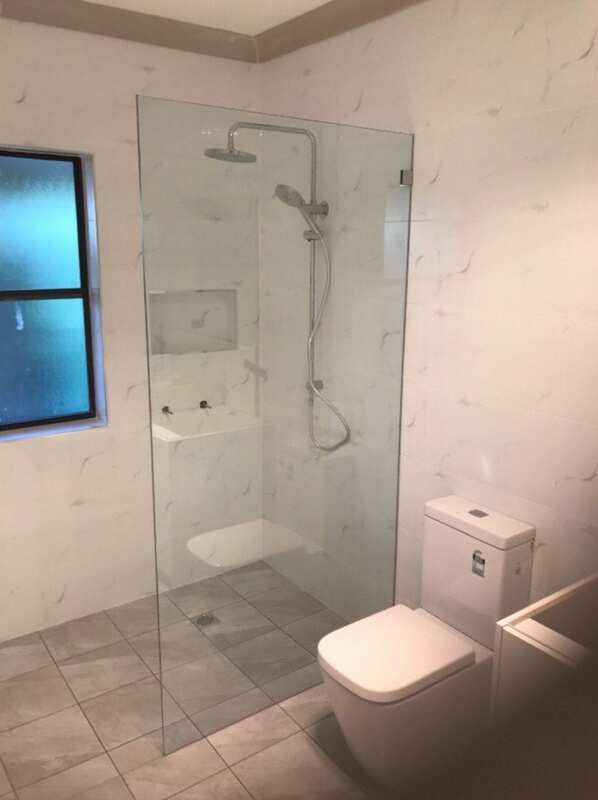 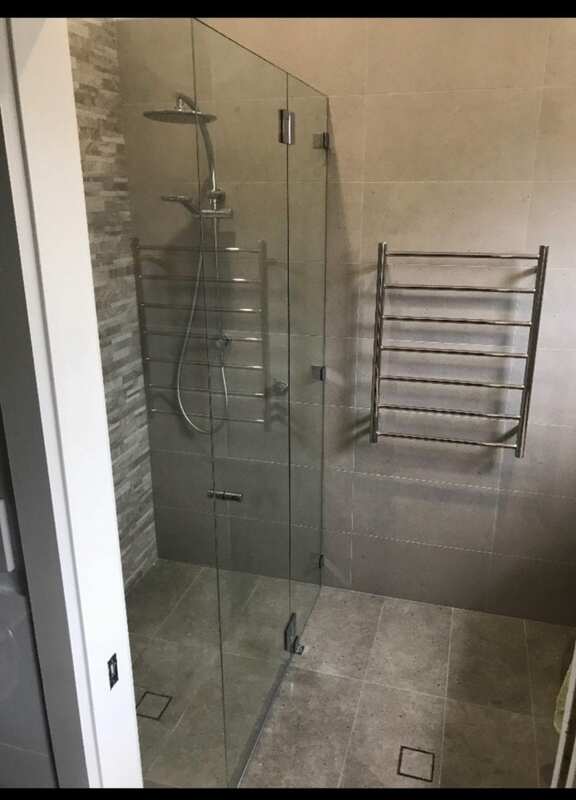 When you call on Dee Glass for your next shower screen in Newcastle, Maitland or the Hunter Valley, you are not only going to receive excellent service. 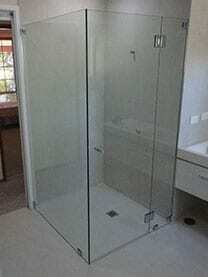 You will also benefit from the highest quality of glass screen products. 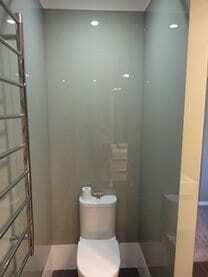 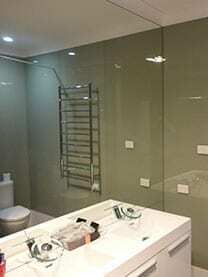 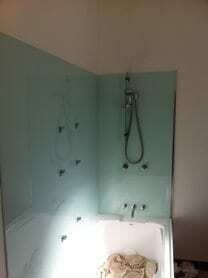 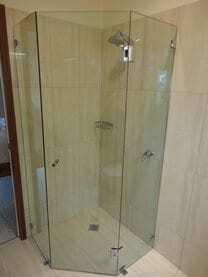 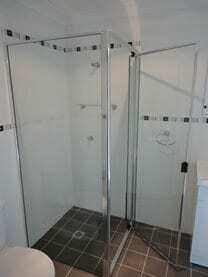 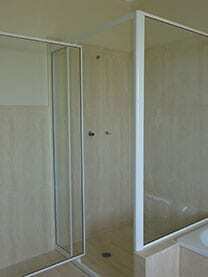 We manufacture our shower screens in our own factory with quality workmanship. 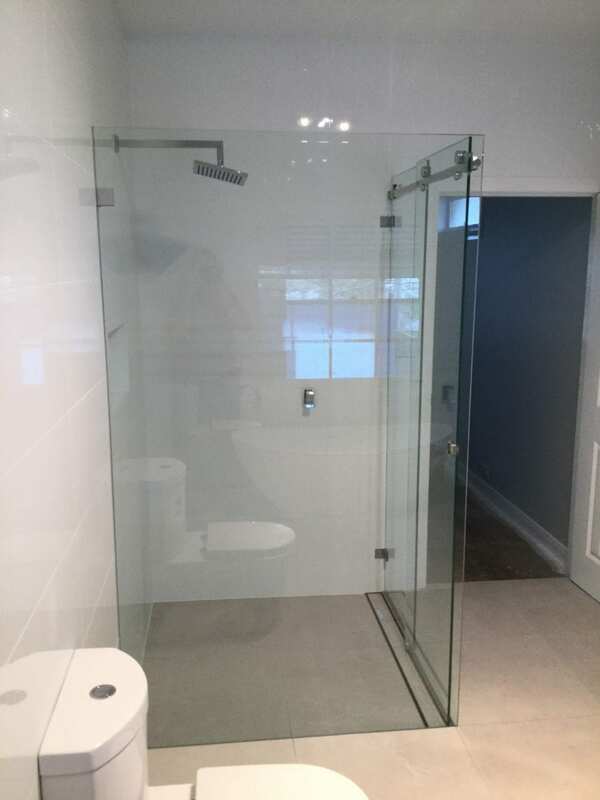 Because we make and manufacture our own products, we can guarantee the performance and durability of each screen we install. 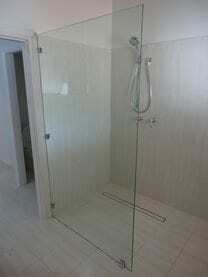 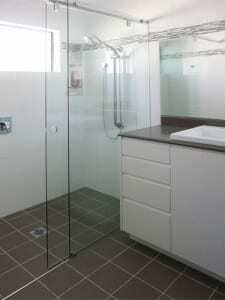 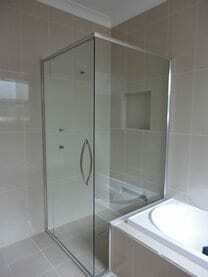 Our shower screens are made to measure and we offer a wide range of options to suit any bathroom design and budget. 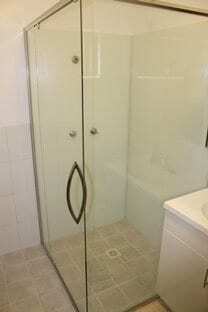 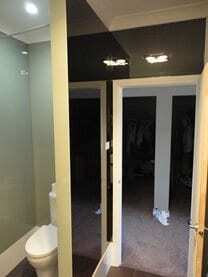 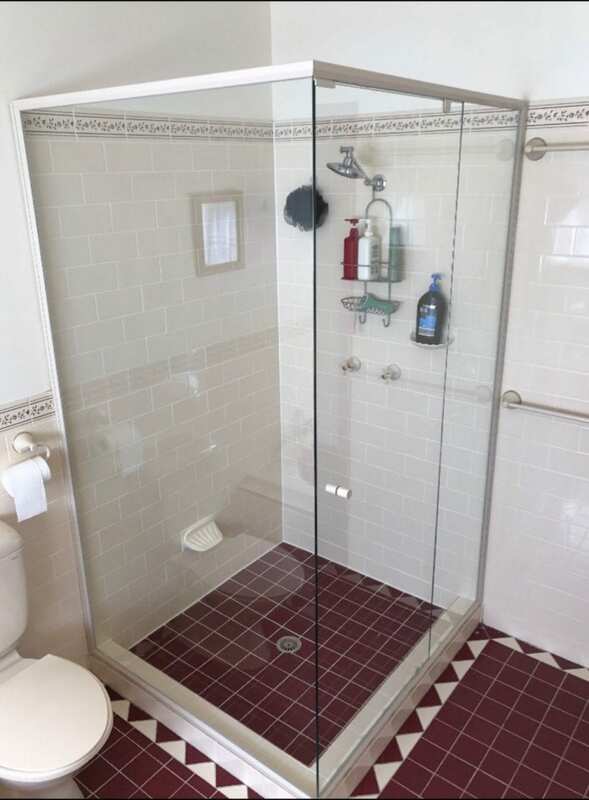 Not only do we manufacture all of our screens, we are the one stop solution for all of your shower screen needs. 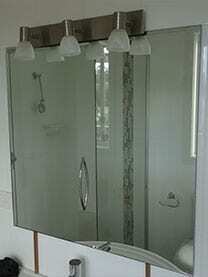 We are capable of providing the product as well as onsite measurements and custom installation options. 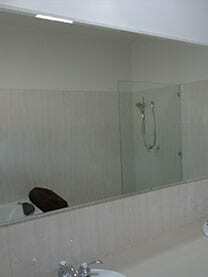 Because of our practices, we are able to maintain a high standard of quality control from start to finish. 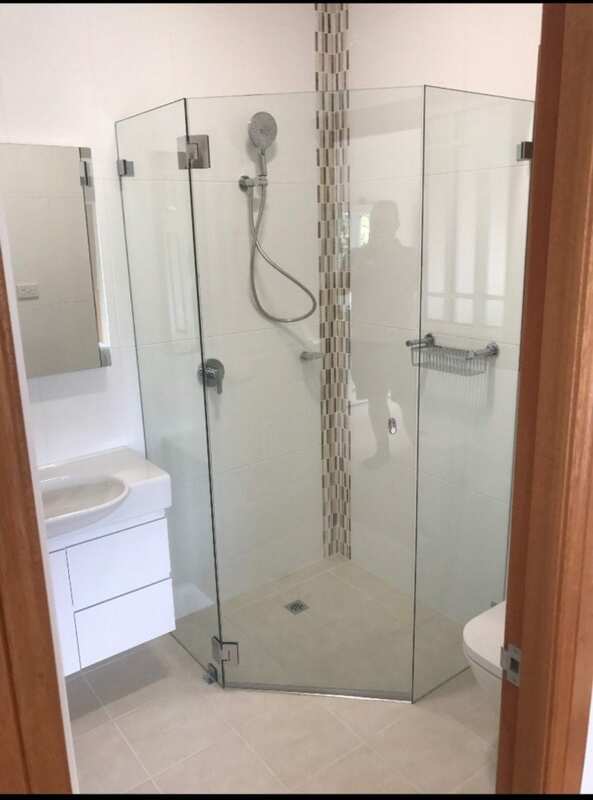 Our range of shower screens in Newcastle, Maitland & the Hunter Valley includes the Liberty designs which come with full framed, sliding, and semi frameless options. 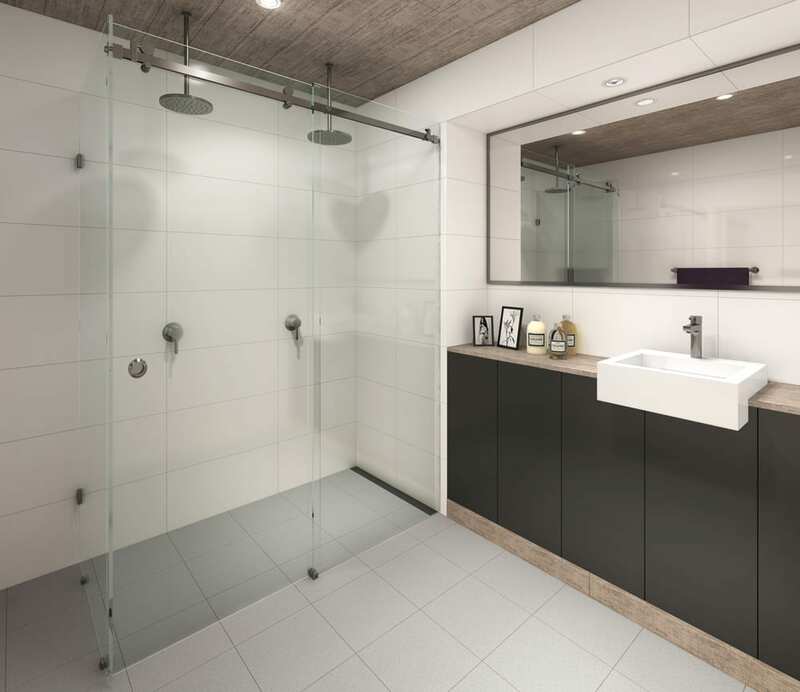 Our Pivotech series can be Phoenix framed or can feature the elegant Evolution semi frameless design. 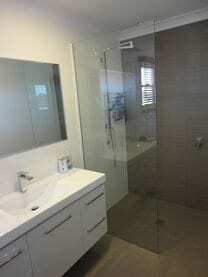 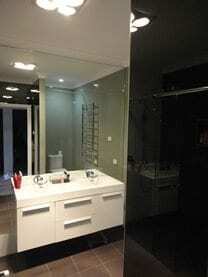 We also over several frameless hinged & sliding design options. 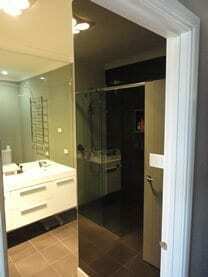 We can customise our screens to meet your personal design needs. 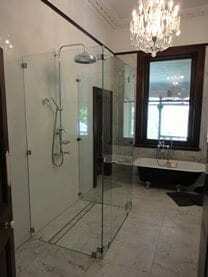 Please feel free to contact us today to receive a quote and pricing options.